Acne is the most common skin condition. In fact, nearly 50 million Americans battle acne each year, and 85% of people between the ages of 12 and 24 experience breakouts. Since acne is so common, there’s a plethora of information out there about pimples, what causes them, and how to get rid of those pesky — sometimes painful — bumps. That’s a good thing, right? 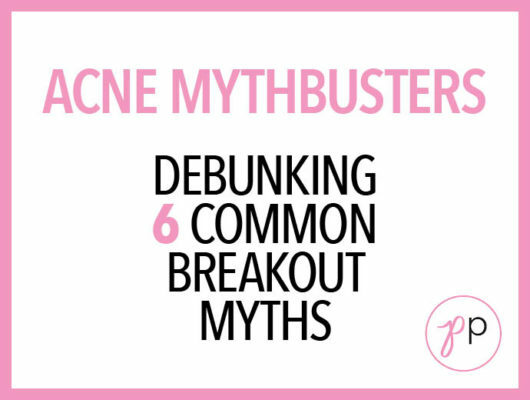 Well, it can be, but there’s also a ton of wrong information out there about acne. We’re here to set the record straight. Let’s start with some basic facts: Acne is defined as a chronic inflammatory skin condition that is caused and affected by a myriad of things, including overactive oil glands, hormones, menstruation, stress, medication, genetics, and diet. Breakouts can appear at any age, but most commonly begin at puberty and affect teenagers and young adults. The condition can present as blackheads, whiteheads, papules, pustules, cysts, or nodules, and is classified as mild, moderate, or severe. Now, follow our series to learn the truth behind some of the common acne misnomers. Does eating oily foods make you break out? Will having dirty skin cause pimples? Does washing your face several times a day clear up breakouts? Is having oily skin a bad thing? Is all sebum bad for our complexion? Do common household products clear up acne? 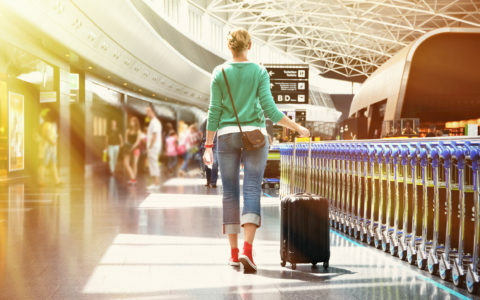 Is it true that spending time in the sun will clear up my zits? Does working out and heavy sweating cause breakouts?